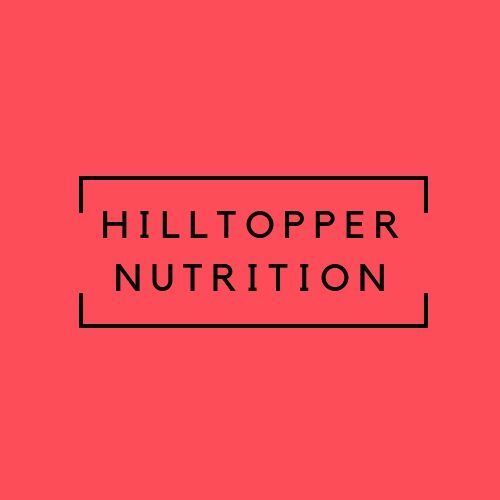 Hilltopper Nutrition – Creating a healthier campus. March 28 – Healthy Days!!! Just a senior dietetics student in an endeavor to learn about all things nutrition. Being engaged to an aspiring dietitian. Read More Being engaged to an aspiring dietitian. Read More What’s with the titles? Hello! My name is Bethany Lawson, and I am a Senior Nutrition and Dietetics major here at WKU (go tops). I'm here to share thoughts and research about all-things nutrition. Hopefully, along the way, I can teach you a bit, and show you why this field of study is so important and fascinating.